Ofcom is being urged to protect vulnerable consumers after a survey found broadband internet prices rise by an average of 43% when fixed-term deals end. The survey by Citizens Advice also found more than a third (35%) of broadband customers do not realise they could face price hikes by staying on the same contract with their provider after the introductory deal ends. Citizens Advice warned that customers were effectively being charged a "loyalty penalty" for switching immediately after the deal ends and that Ofcom should create extra protections for vulnerable consumers. 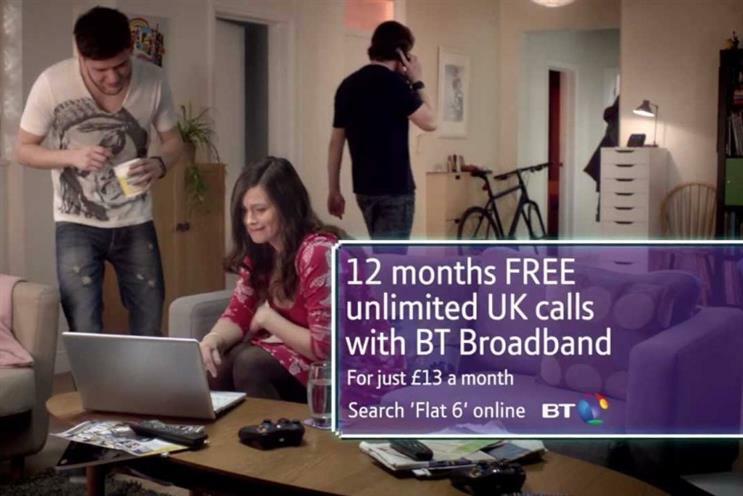 The biggest hike was found at BT’s 12-month introductory deal, which went up by two-thirds (67%) after the fixed contract period, from £24.49 per month to £40.99 per month. Citizens Advice’s survey of over 3,000 consumers also found that broadband customers aged 65 or over are more than twice as likely than customers under 65 to have been in the same contract for more than ten years. Meanwhile people on a low income are almost three times as likely as high earners to be in their contracts for ten years or more. Last year the Advertising Standards Authority announced new guidelines on how broadband providers advertise internet speeds, such as prohibiting the term "up to". The ASA also said providers must show all up-front costs in their messaging and no longer separate line rental from internet charges. Gillian Guy, chief executive of Citizens Advice, said: "Loyal broadband customers are being stung by big price rises once their fixed deal ends. "People often choose their broadband deals based on the price that works for them – but our evidence shows that many do not realise the price will rise after the end of the fixed deal. With people staying with their supplier for an average of four years, these extra costs can run into hundreds of pounds."